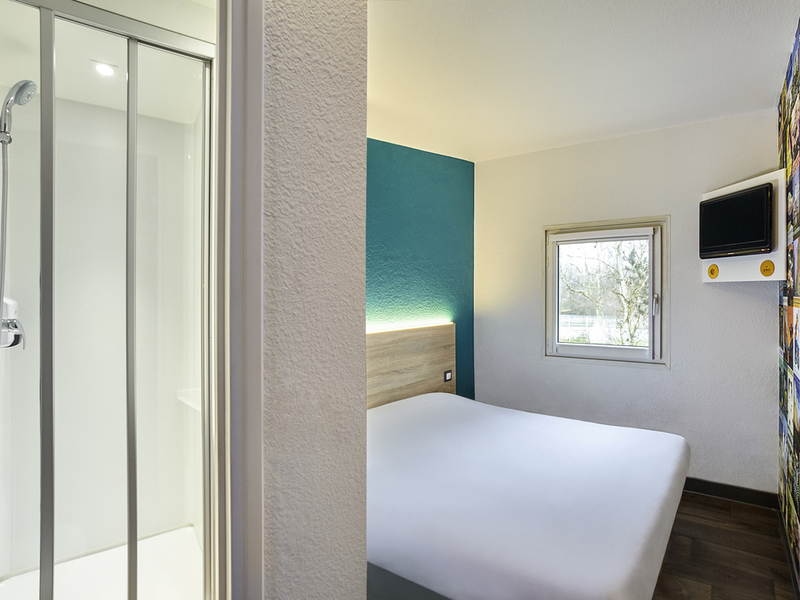 The 24-hour economy Lille Métropole hotelF1 is just 328 yds (300 m) from Mons Sarts metro station, 2 stops from Lille Europe train station and 1.2 miles (2 km) from Lille city center, the 2 stations, Lille Grand Palais and the Zénith. From the hotel you can also quickly get to the Stade Pierre Mauroy, 5.6 miles (9 km) away. Enjoy the free fiber-optic WIFI and the unlimited buffet breakfast for 3.50 EUR! Our new "ontheroad" concept is here! Come and discover our renovated hotel.